Happy Thursday everyone ..... it challenge time again! We are continuing our celebration of Mothers & Babies! We have already celebrated Mothers earlier in the month by creating Mother's Day cards ... so now it is time to celebrate Babies! The challenge today is to create a Baby card ..... easy enough! If you would like to play along all you have to do is create a card using the above challenge and upload it to your blog and/or to your SCS Gallery using the keyword CCEE1020. Don't forget to come back here and link it on Mr Linky so that everyone else can see your card too. This challenge came at just the right time for me!! 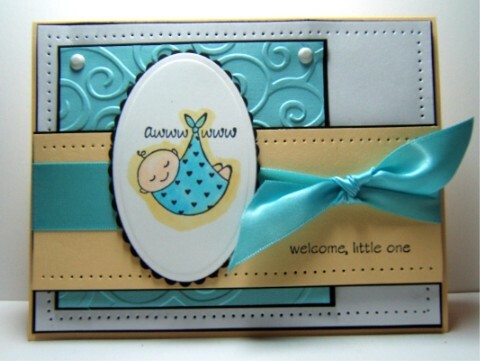 I'm having a baby shower for my daughter this Sunday and needed a card to go along with her gift!! 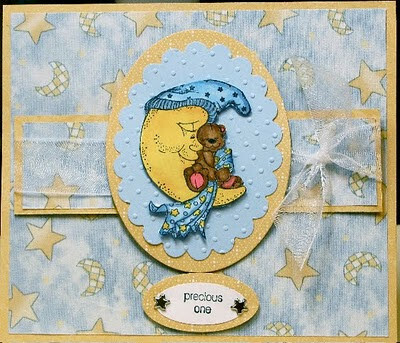 All these cards are beautiful and it seems to be the season for babies being born! 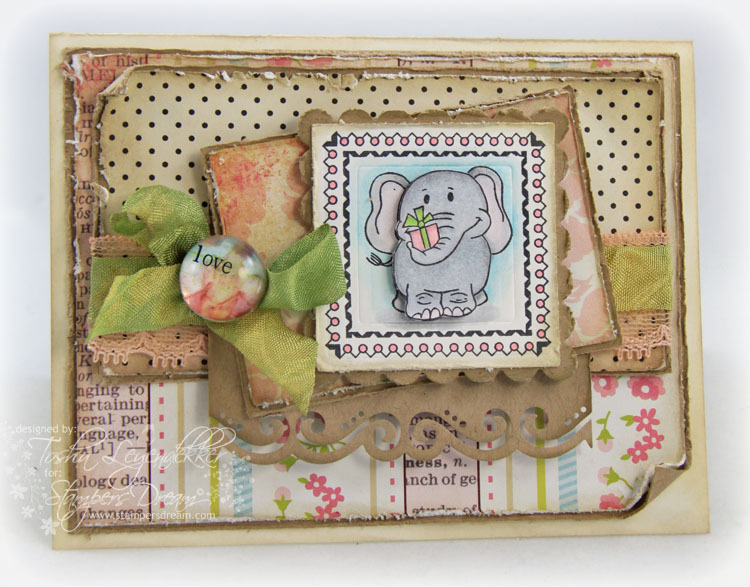 Wonderful cards by the DT! Thanks ladies!! !